Back in a minute . . .
I’m behind again, but will catch up soon. 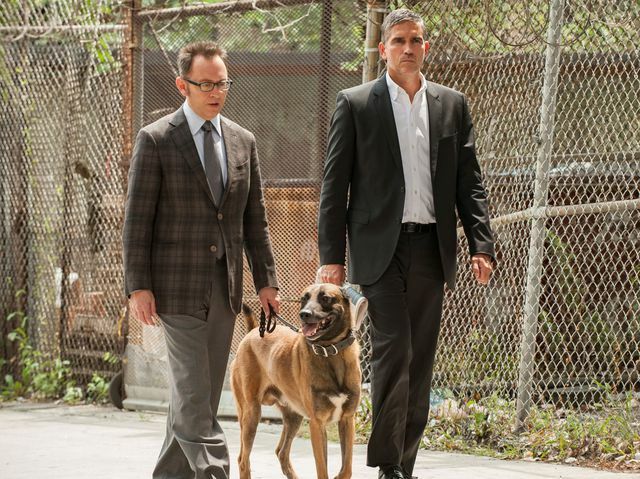 In the meantime, here’s an interview about PoI with a picture of Bear.